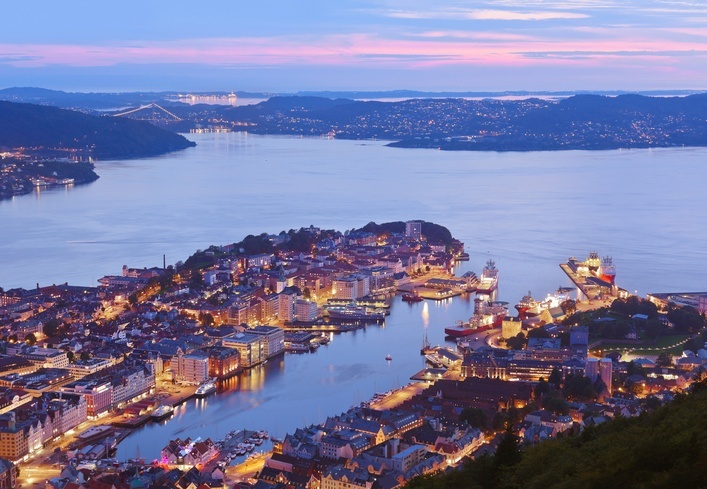 Bergen is ”The Gateway to the Fjords of Norway” and a well-established cruise port. Bergen is an international city packed with history and tradition, it has given a warm welcome to its visitors for more than 900 years.Bergen has that ”big city with a small-town charm and atmosphere - feeling”. 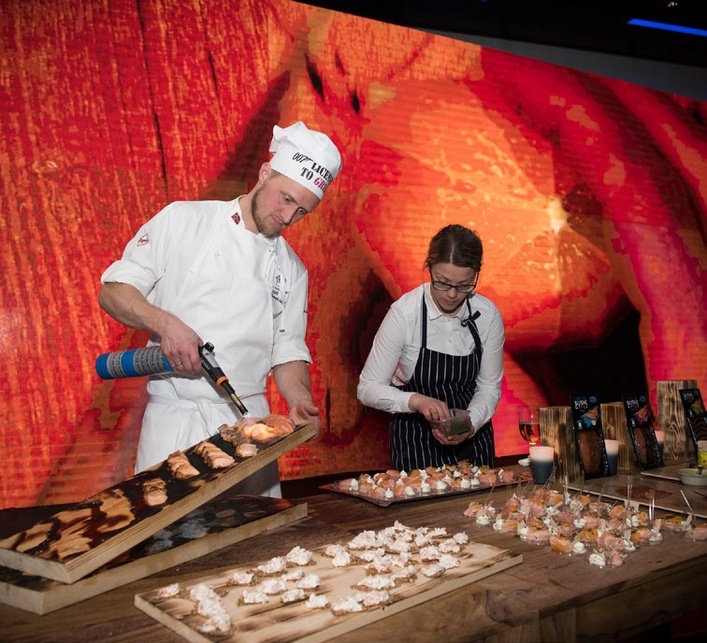 During the days of North Atlantic Seafood Forum, you can enjoy the company of fellow seafood professionals in hotels and restaurants of the highest international standing or take a relaxed meal and a drink in cafes and traditional bars. Welcome to Bergen! Public transport in Bergen is convenient and reasonably priced. Bergen taxis are safe and swift - you can hail one on the street, but usually you call for a cab by phone and it arrives within 5 minutes. The minimum fare is around NOK 130. Buses are everywhere - you need a prepaid ticket (NOK 26 single fare, day passes also available) which can be bought in kiosks and vending machines at the bus stops. 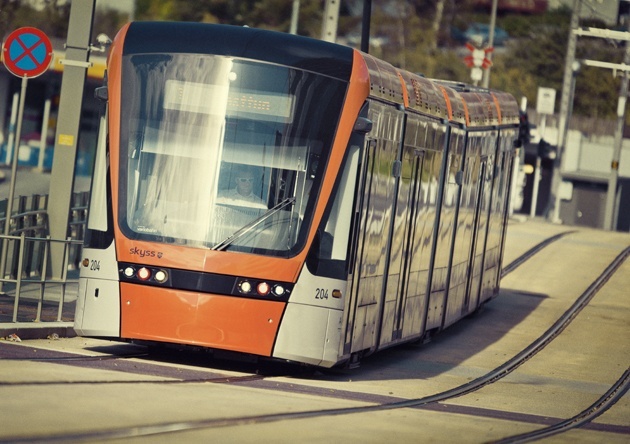 A tram is also available, it departes every on a reular basis, and tickets can be bought at vending machines at the stops.